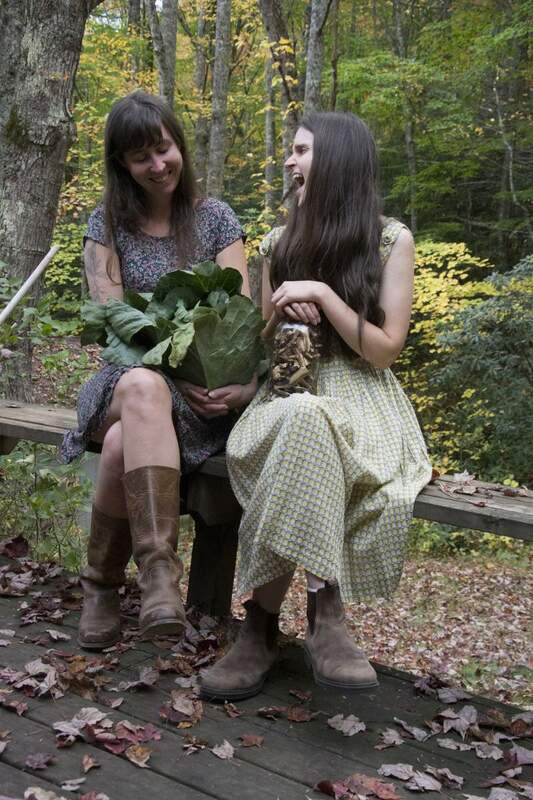 Sally Anne Morgan and Sarah Louise Henson – better known as House and Land – are not your average folk duo. The pair met when Morgan was playing in The Black Twig Pickers and Henson opened for the band. They soon discovered that they were both passionate about certain forms of folk music, and their debut album draws on these influences, drawing on traditional hymns and Appalachian ballads that originated hundreds of years ago. But while these historic songs might be familiar, what makes House and Land unique is their modern approach to playing the music. The pair don’t use amplifiers, and perform with their hands and voices, alongside some masterclasses in the fiddle, shruti box, banjo and bouzouki. Their approach means they adopt an almost avant-garde and minimalist stance to their work, where the silence within the sparse melodies can mean just as much as the sound itself. Drawing on Appalachian musical traditions, drones also feature, intrinsically tying their craft to modern classical music and lending a spiritual sense to their work. As they bring together obscure and well-known songs, their performance at The Cumberland Arms, Newcastle on Friday 13th July is set to cast a strong folk tradition in a fascinating, contemporary light.